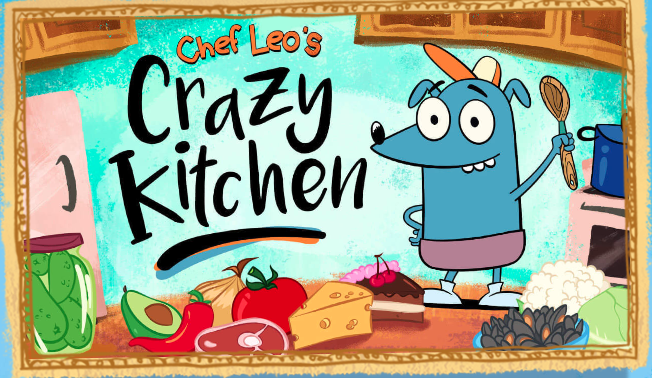 Help Chef Leo find all the hidden objects in his kitchen to cook crazy food from all over the world! Click here to start playing. Fun activities and projects for kids, educational resources for parents and teachers, and links to SDPB and PBS learning media!